Alice CooperÂ’s live shows are legendary for their sense of rock theater and sheer visual spectacle. 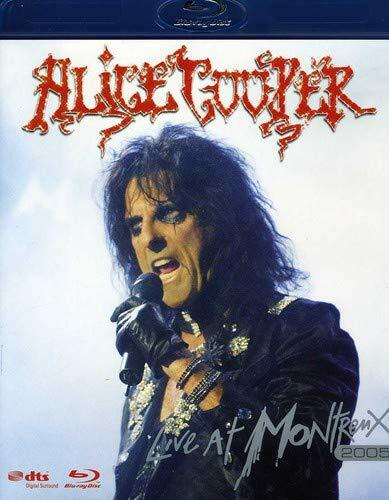 This latest addition to our range of titles from the renowned Montreux Festival catches Alice Cooper at his very best. Underpinning the visual assault has always been a collection of some of the best rock songs around delivered by one of the all-time great frontmen. This show includes tracks from across his career right up to most recent album Dirty Diamonds, and incorporating all the classics you would expect.